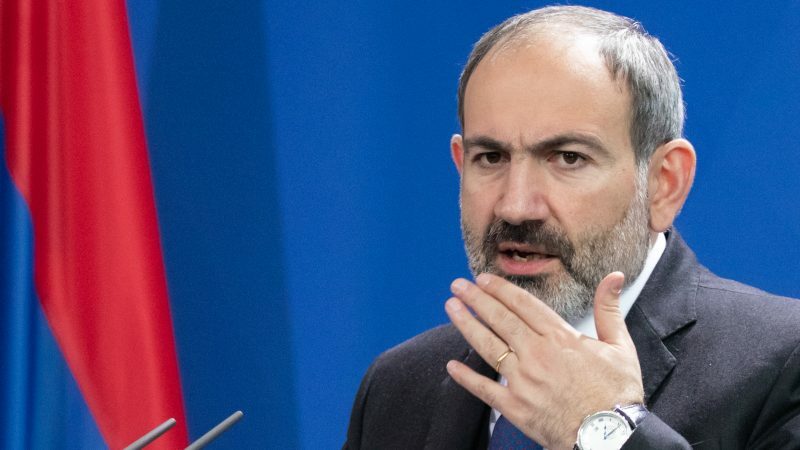 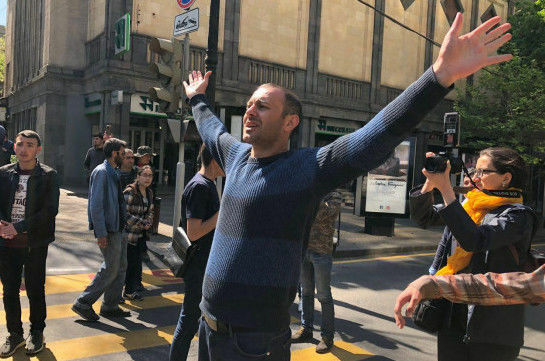 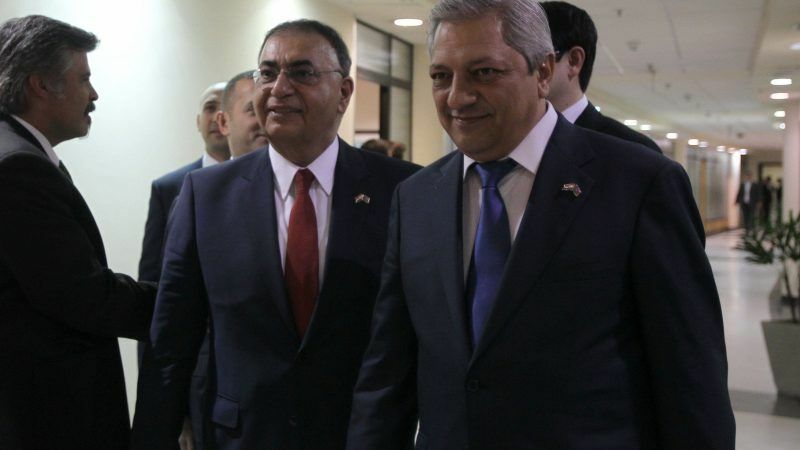 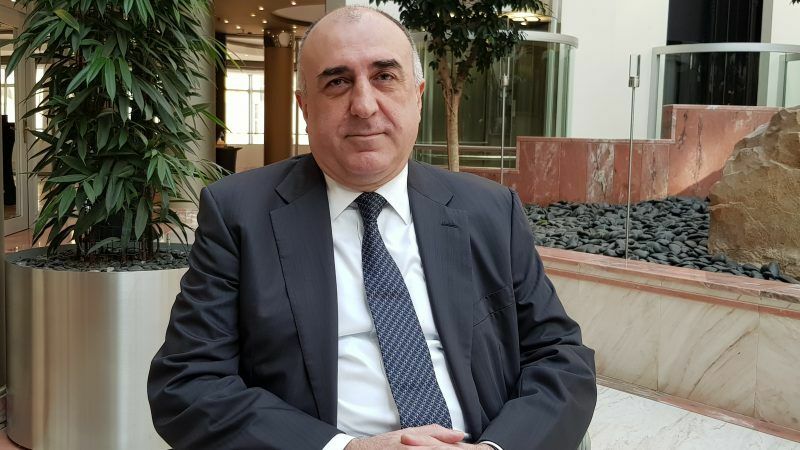 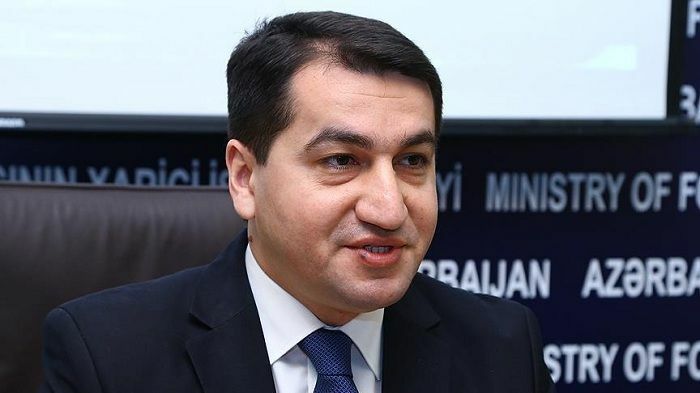 "What we have in Armenia is a fantastically working revolution," said Armen Grigoryan, one of the leaders of the “Reject Serzh“ movement, organising Armenia's ongoing nation-wide protests. 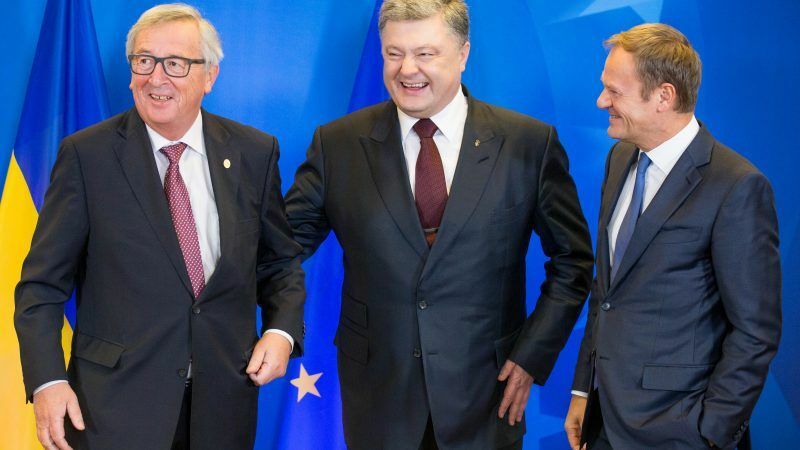 EURACTIV.sk reports. 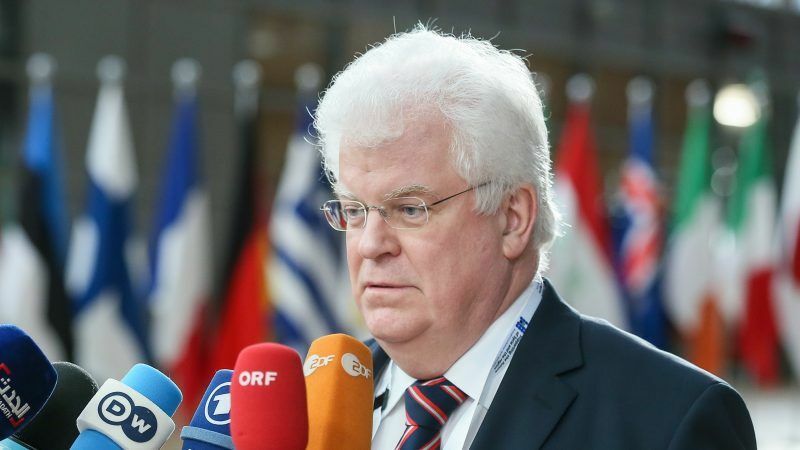 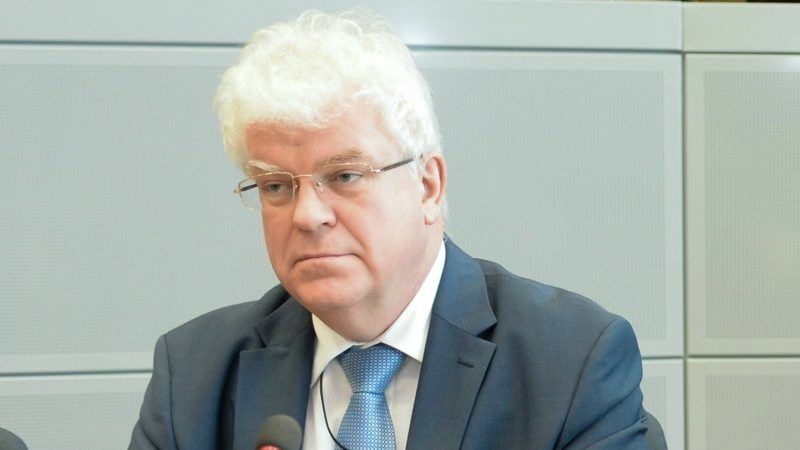 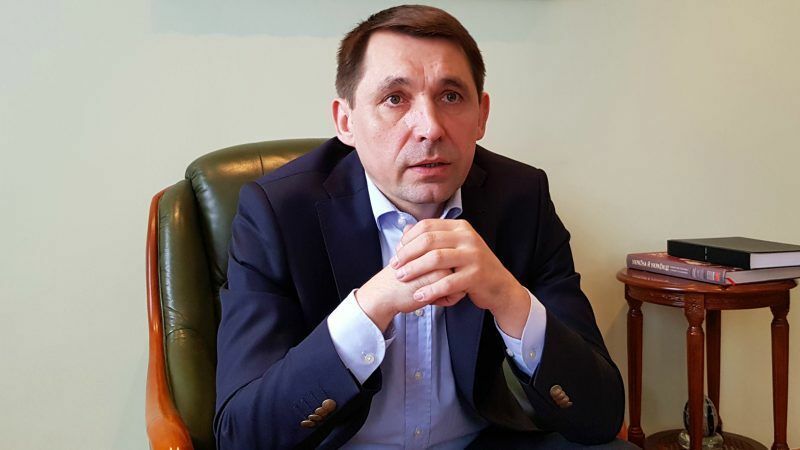 Ukraine’s Ambassador to the EU, Mykola Tochytskyi, explains in an interview with EURACTIV why Kyiv is against the planned Nord Stream 2 pipeline. 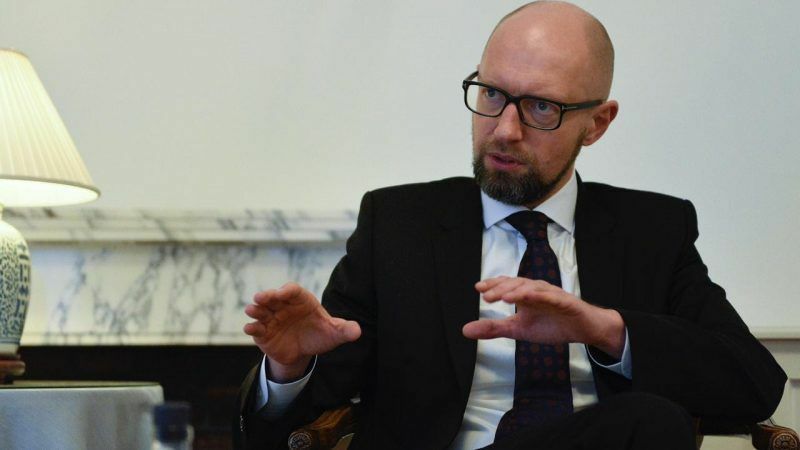 He also talks about Ukraine's relations with Brussels and its complicated ties with Moscow. 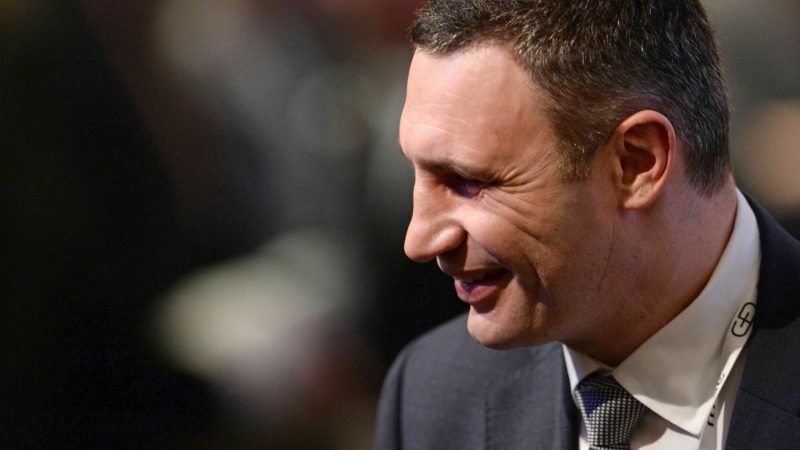 Former boxing champion Vitali Klitschko spoke to EURACTIV's media partner "Der Tagesspiegel" about his work as the mayor of Kiev, the sanctions against Russia and his personal plans for the future. 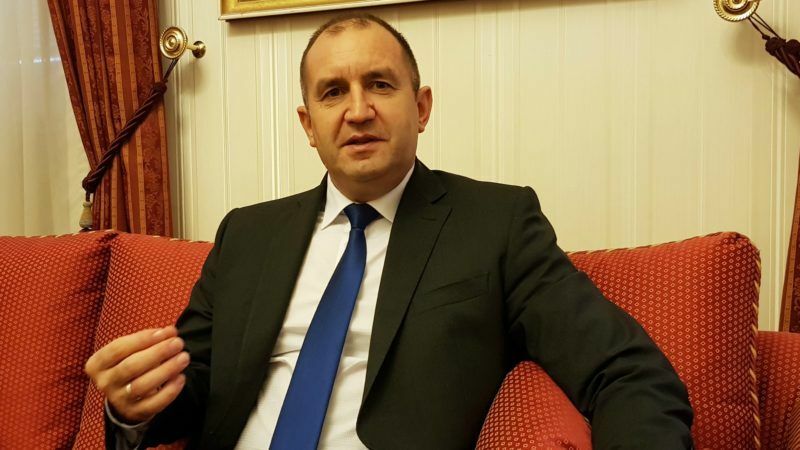 EXCLUSIVE / In a wide-ranging interview, the minister of foreign affairs and European integration of Moldova, Tudor Ulianovschi, talks about his country's relations with the EU and Moscow, the political situation ahead of crucial elections, and the prospects for frozen conflicts in Transnistria as well as other issues. 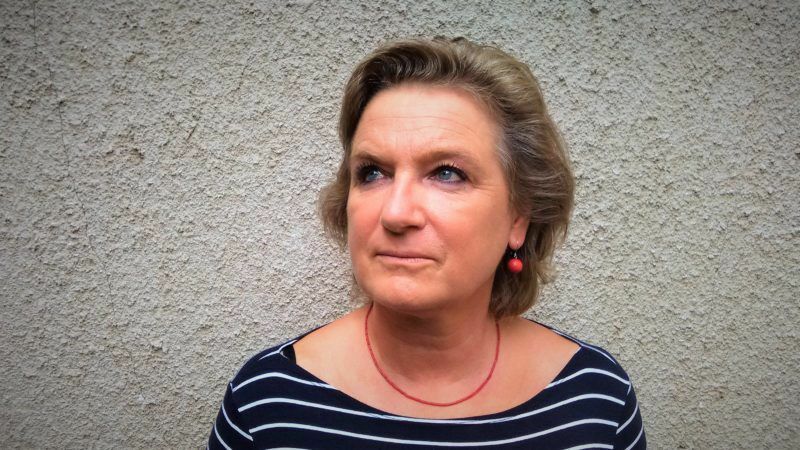 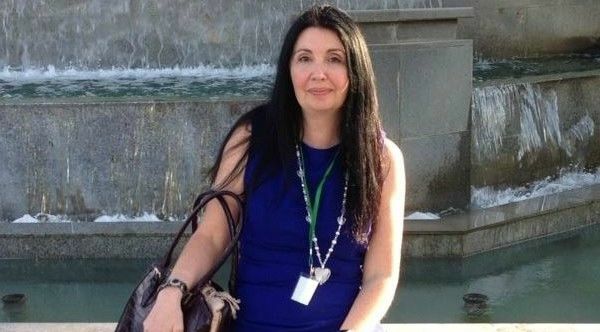 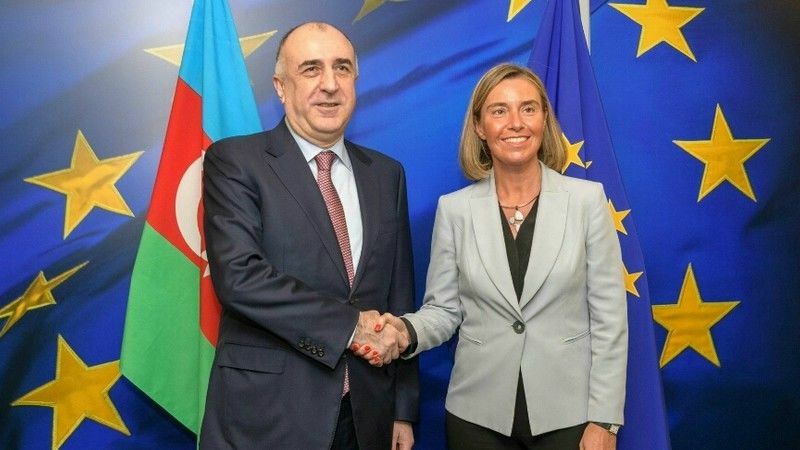 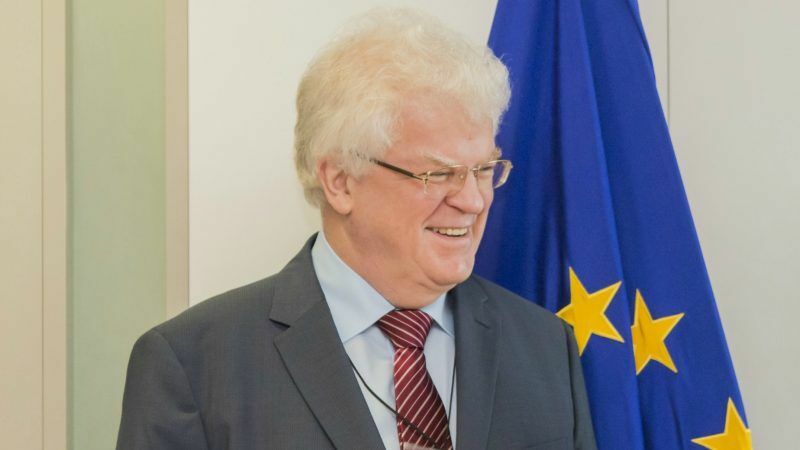 EURACTIV.com asked Amanda Paul to comment on the annual report on common foreign and security policy adopted by the European Parliament on 12 December, with reference to the Eastern Partnership (EaP) countries. 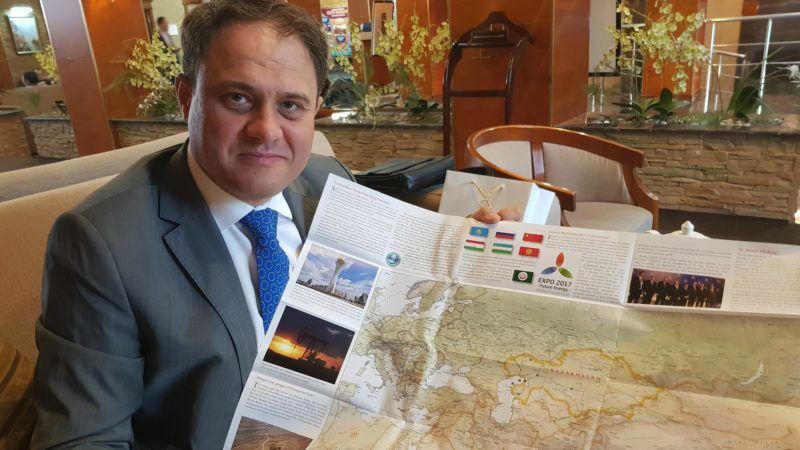 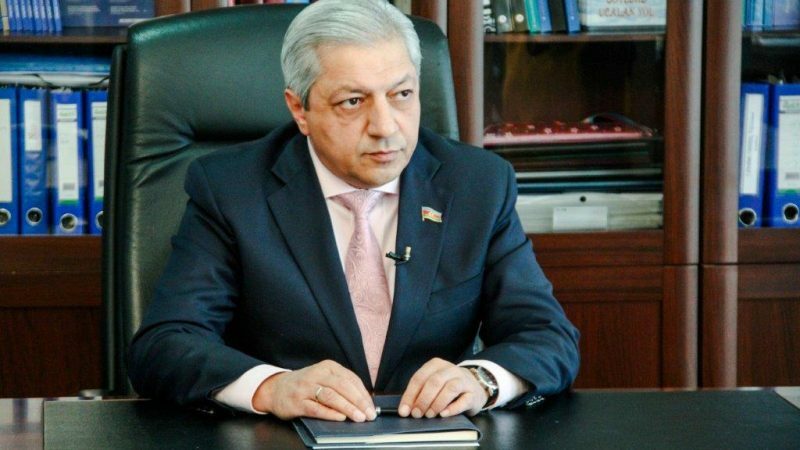 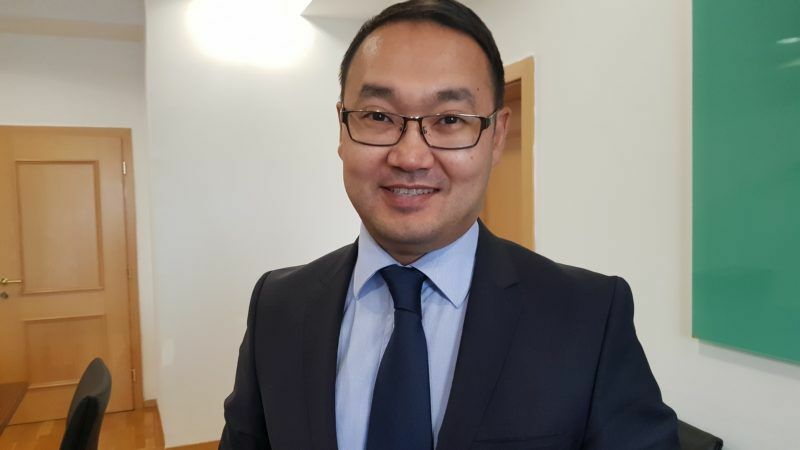 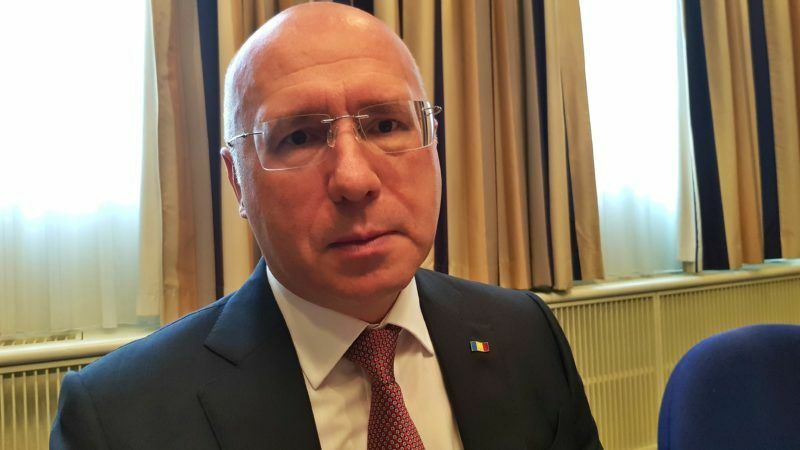 The Prime Minister of Moldova Pavel Filip told EURACTIV.com in an exclusive interview that there are good prospects for finding a solution to the Transnistria conflict, one of the post-Soviet frozen conflicts which have caused enormous harm to the region's populations. 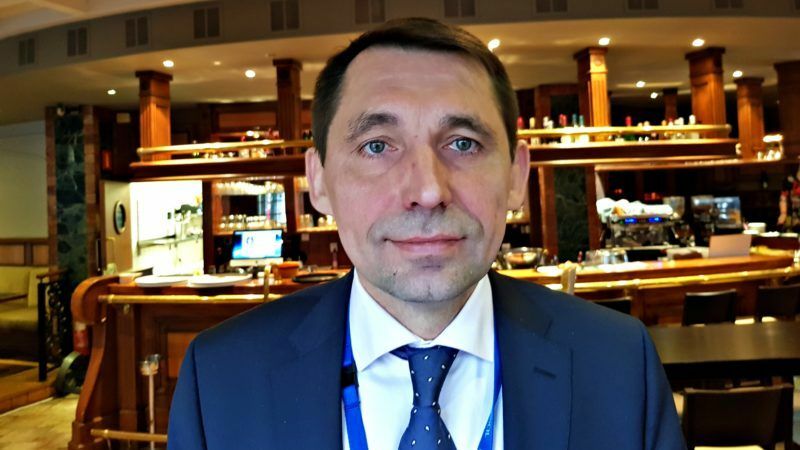 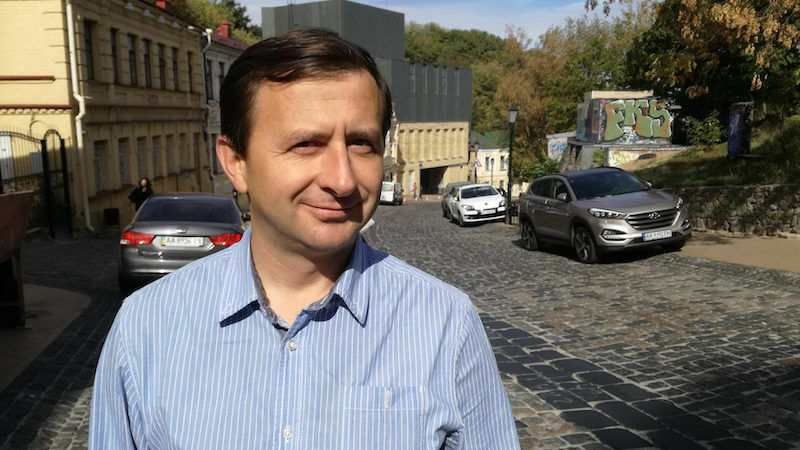 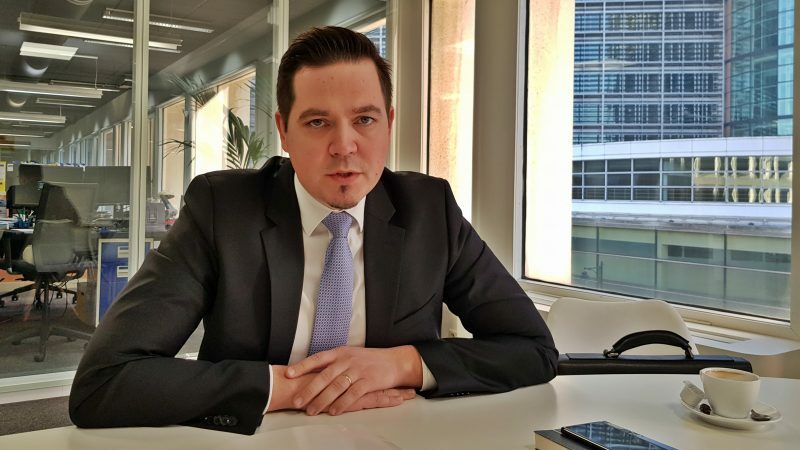 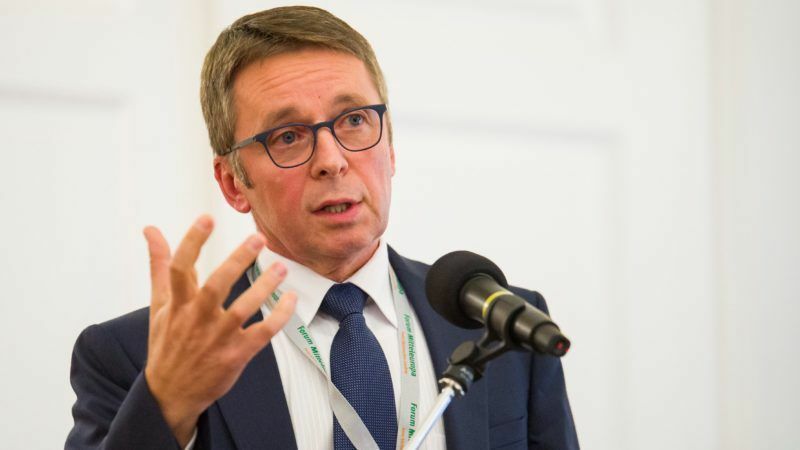 Ukraine is moving towards a functioning market economy and liberal democracy, after stabilising its economy, cleaning up the banking sector and putting inflation under control, the chief economic adviser to the Ukrainian prime minister told EURACTIV Slovakia.